I had an abundance of mini Airhead candies and thought I’d let my boys use them for their school Valentines. 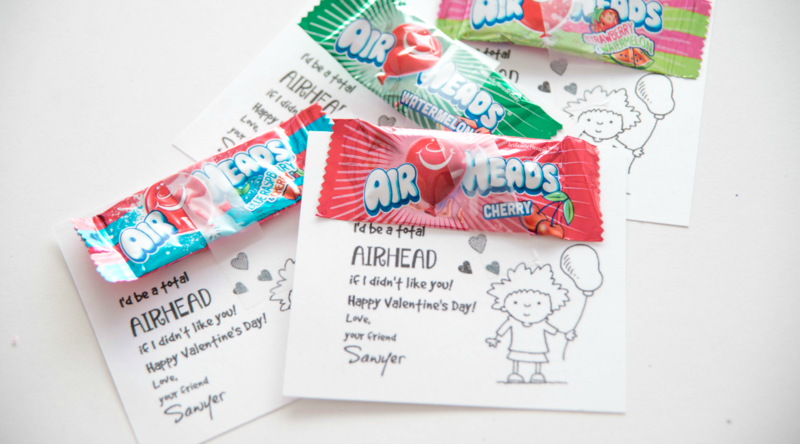 I created a FREE Valentine Printable that you can download below and use to do your own Kid’s Airhead Valentine. Enjoy and share the LOVE! 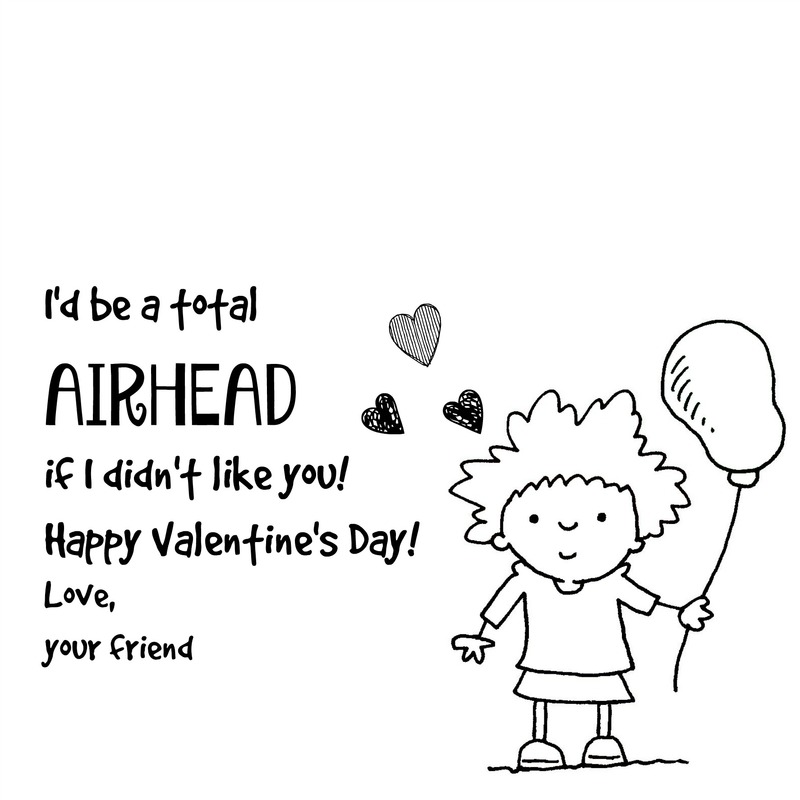 Click on “Airhead V’day Printable” below to download a copy.